What is the Industry Ally Program? 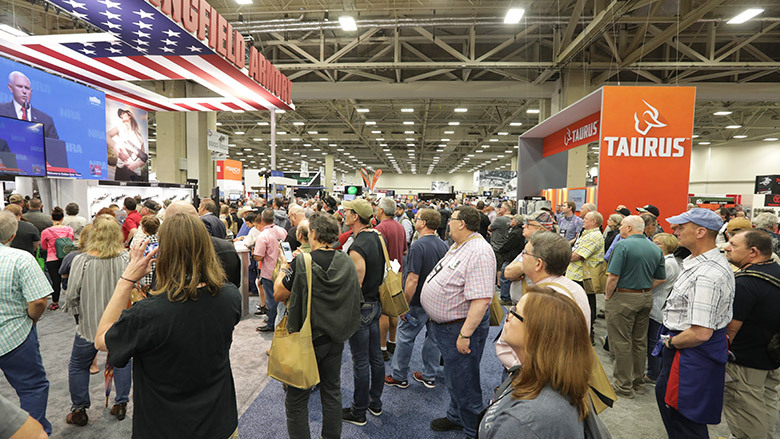 The Industry Ally Program is an NRA program that provides exclusive NRA recognition and membership discounts to businesses that assist and support the NRA in membership sales. A strong membership base is our mission and the reason why we have had considerable progress in the defense of our Second Amendment rights. What does Industry Ally offer? An all-in-one, interactive platform to track and highlight your company's commitment, success and cumulative giving to NRA Membership Recruiting in addition to corporate-wide support of NRA programs and events. Added value to your products and services with extension of NRA membership benefits. Exclusive membership promotions and announcements. Notable recognition with customized membership offers branded with your company logo. Annual recognition in industry publications such as Shooting Industry and NRA Publications to include American Rifleman, American Hunter, America’s 1st Freedom and Shooting Illustrated. Start today by submitting your information here. Placing membership discount applications within product packaging. Embedding 'Join Here' web links on your website and in your digital correspondence to extend exclusive membership offers and promotions. Offering annual employee membership drives. Providing free NRA memberships with a purchase of your product. The majority of the program is FREE. If you wish to provide a free NRA membership with a product purchase, we will work with you to create membership pricing to suit your needs. What are the discounted rates for customers? What are the exclusive discounted rates for employees? What is a Premier Industry Ally? A Premier Industry Ally goes above and beyond. Contact us to find out more information. Although our daily operations may differ, we are all in the same fight to protect our firearm freedoms. It is our duty to not only protect our friends and family but to protect the Second Amendment rights of law-abiding gun owners; Many of whom are purchasing your products. Our NRA members are your customers, and it is our hope that your customers are NRA members. 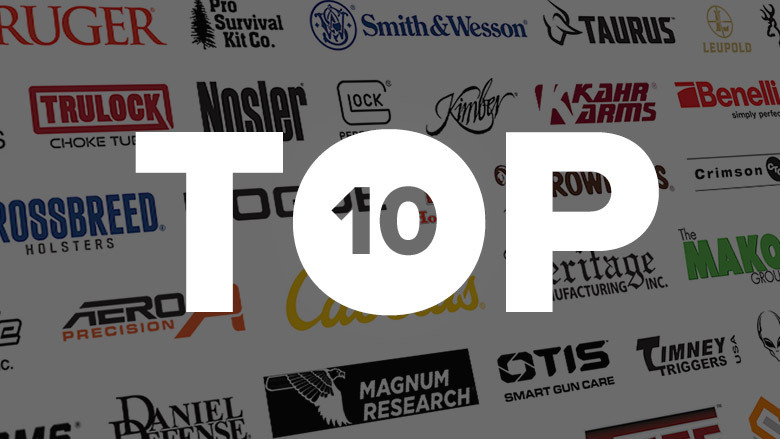 Together, we can make gallant strides for our freedoms and the future of the firearm industry alike. Band with us, let’s succeed together. Equip your company with the materials best suited to promote NRA memberships.